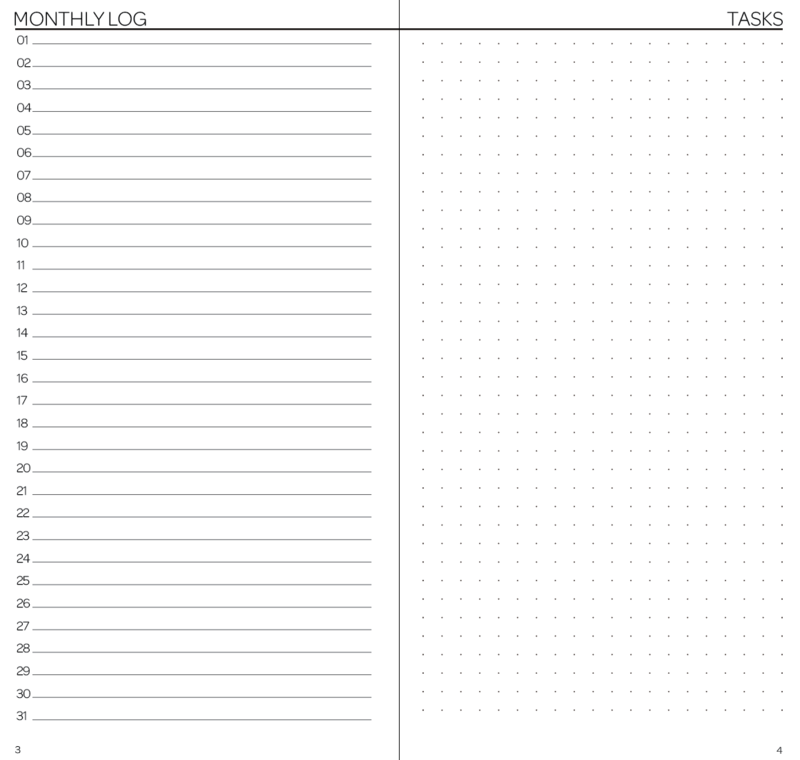 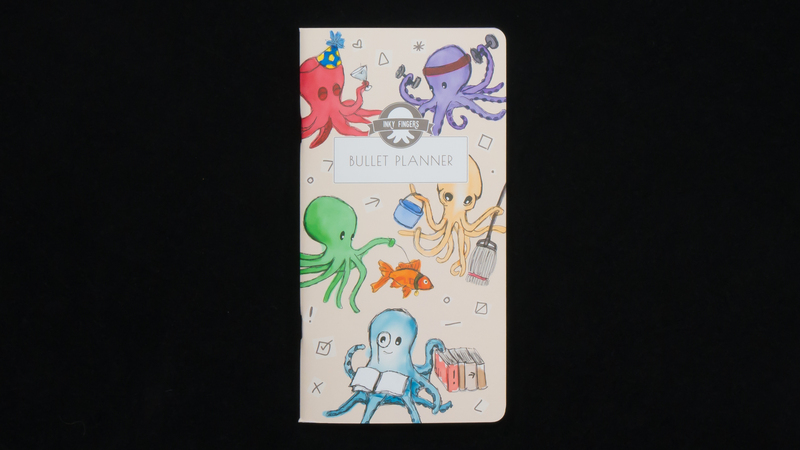 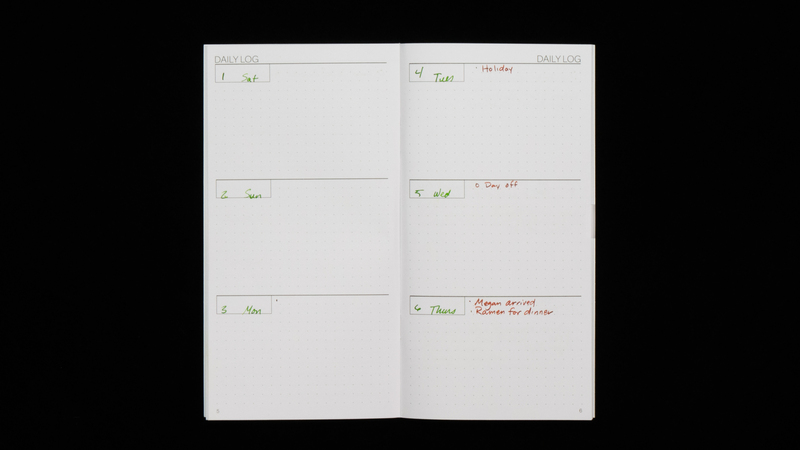 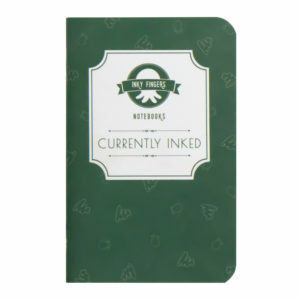 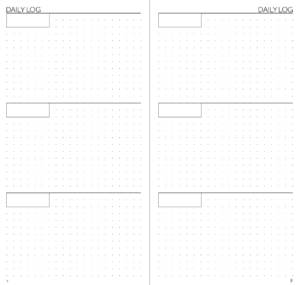 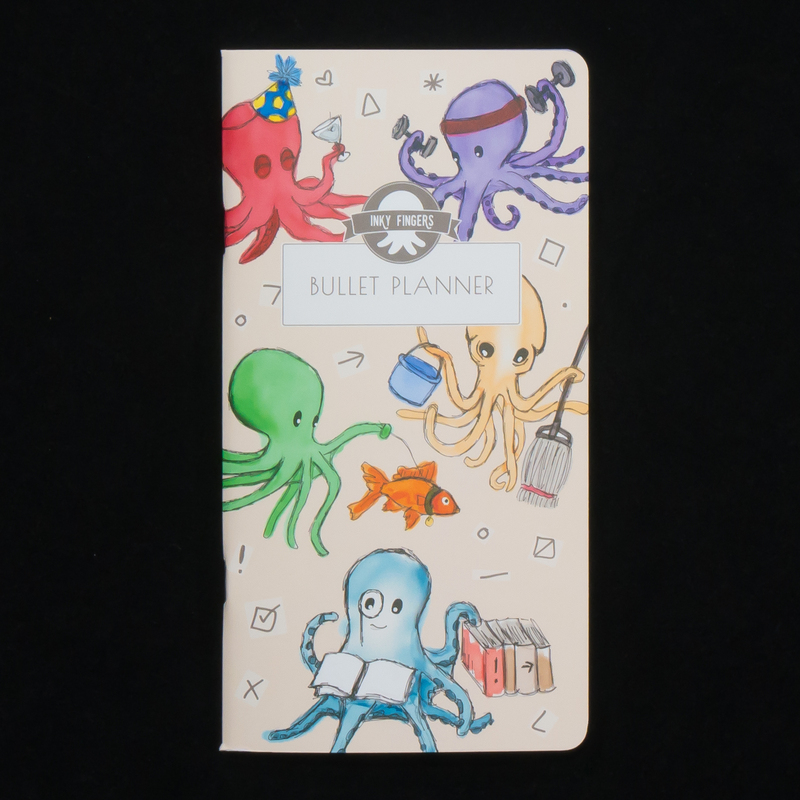 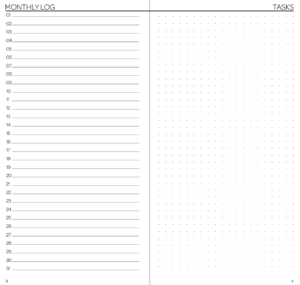 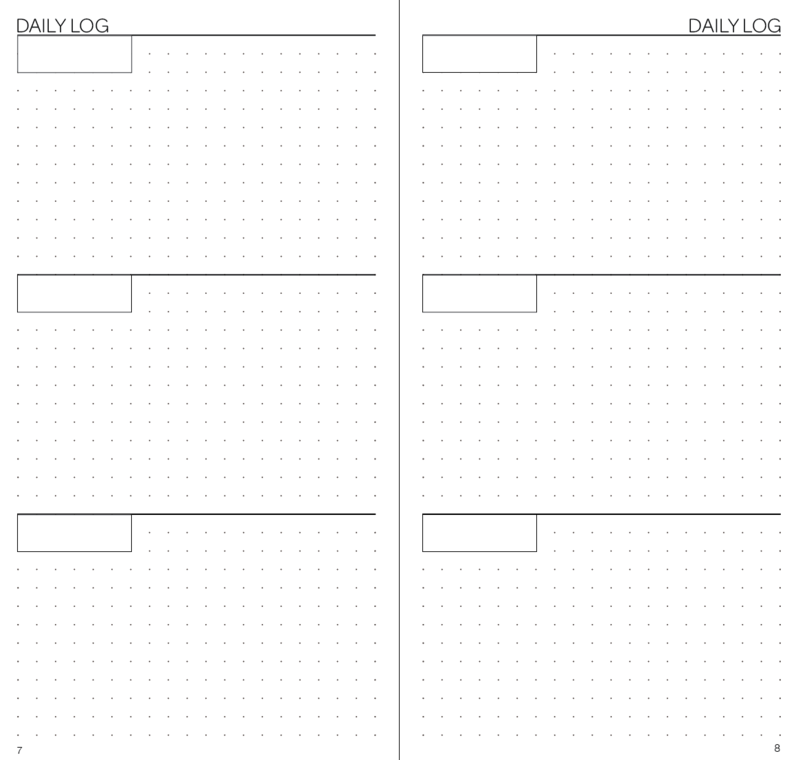 Keep track of your to-do items or keep a simple daily journal with this Inky Fingers Bullet Planner for a full year. 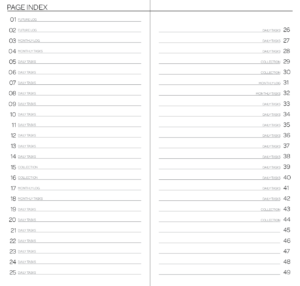 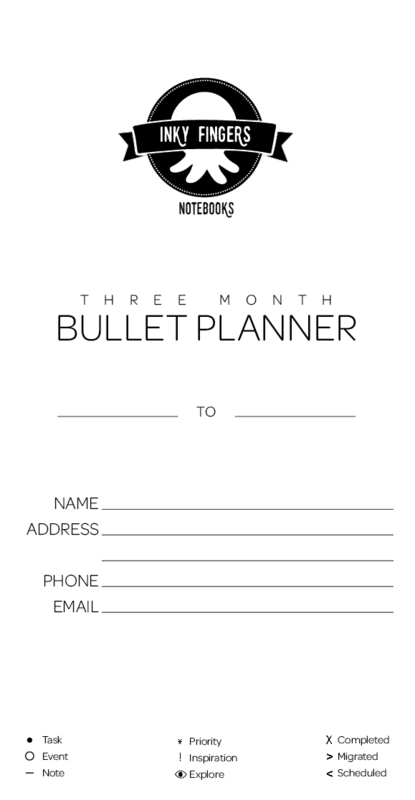 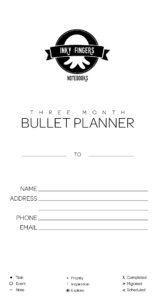 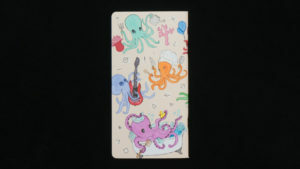 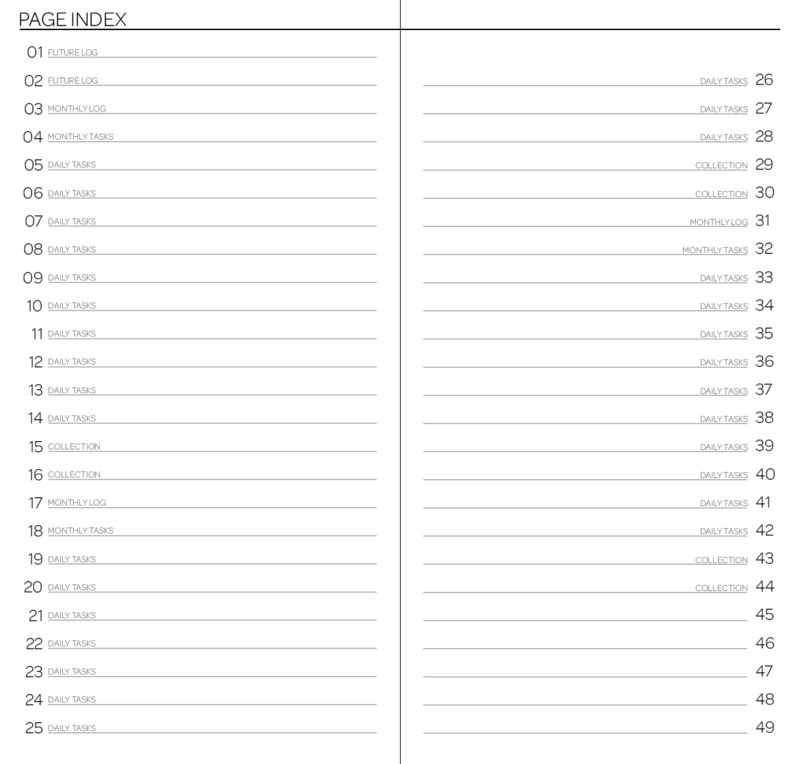 This one-year pack contains four individual three-month pocket bullet planners. 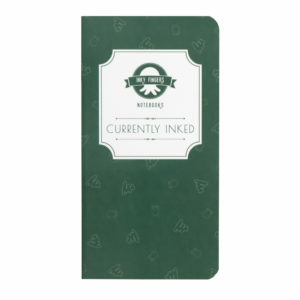 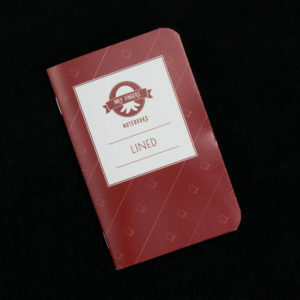 This Inky Fingers notebooks feature 52 pages of environmentally-friendly and sustainable wheat straw paper, which is made from the agricultural byproducts of wheat farming. 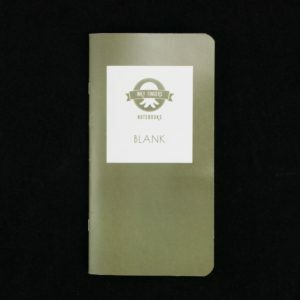 Our paper has a bit more texture than other fountain pen friendly papers, for those who enjoy feeling the pen on the paper. 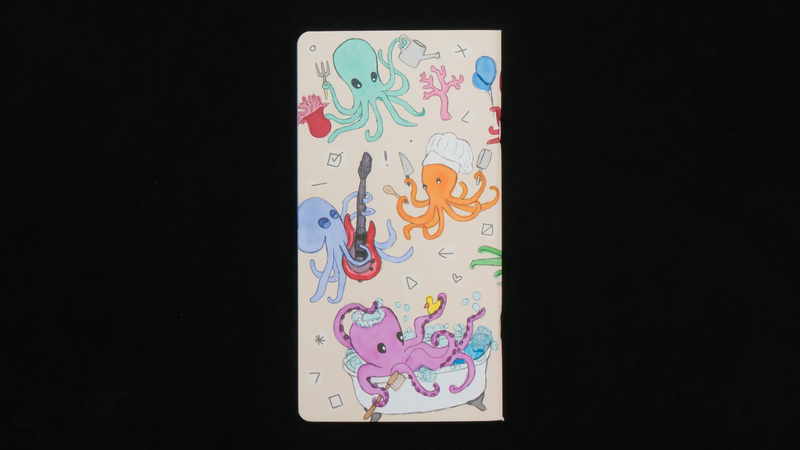 It is also more absorbent, resulting in shorter dry times without feathering or bleeding through.